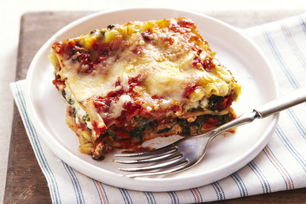 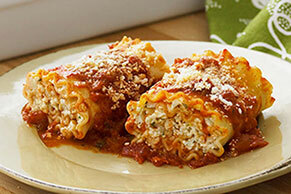 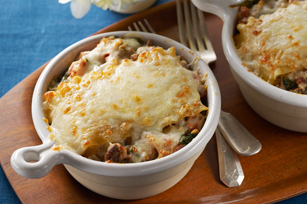 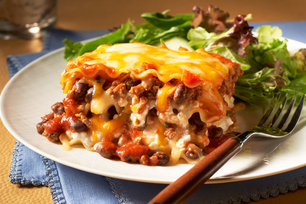 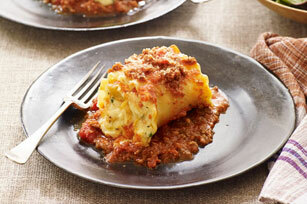 Hearty, classic comfort food never loses appeal and these lasagna recipes are no exception. 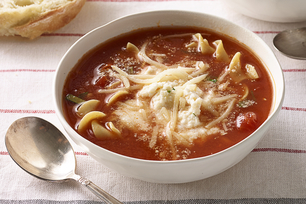 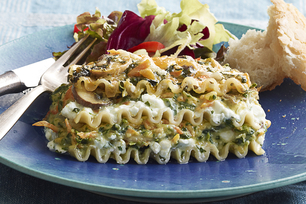 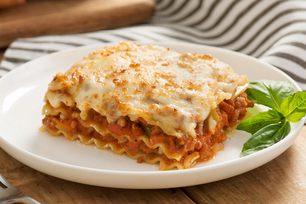 Dig into this Italian fare favourite with your family. 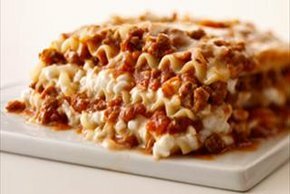 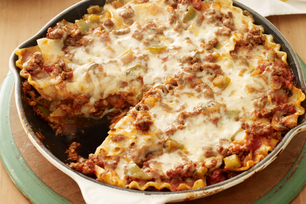 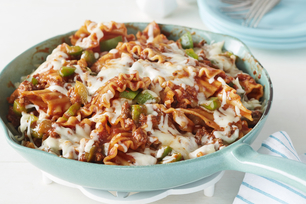 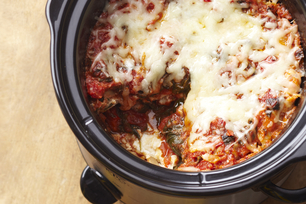 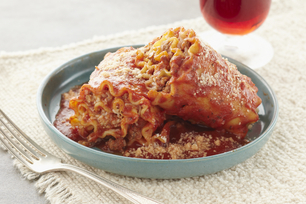 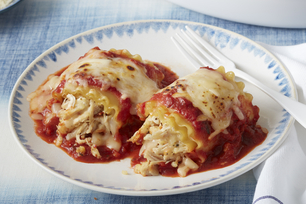 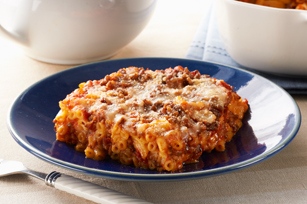 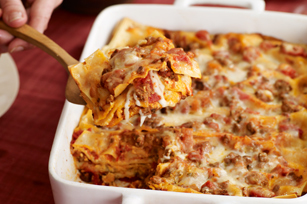 Whether you crave an easy weeknight main or the star dish at weekend family dinners, lasagna recipes keep you cooking up comfort in a flash. 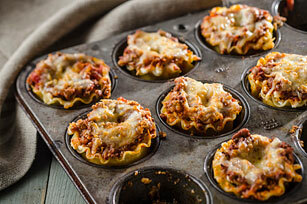 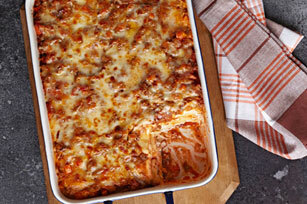 Best Lasagna Recipes Hearty, classic comfort food never loses appeal and these lasagna recipes are no exception. 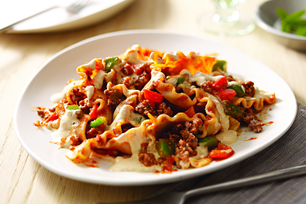 Dig into this Italian fare favourite with your family. 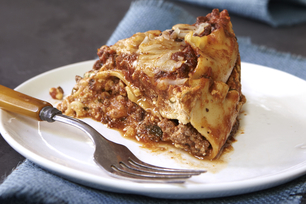 Whether you crave an easy weeknight main or the star dish at weekend family dinners, lasagna recipes keep you cooking up comfort in a flash.